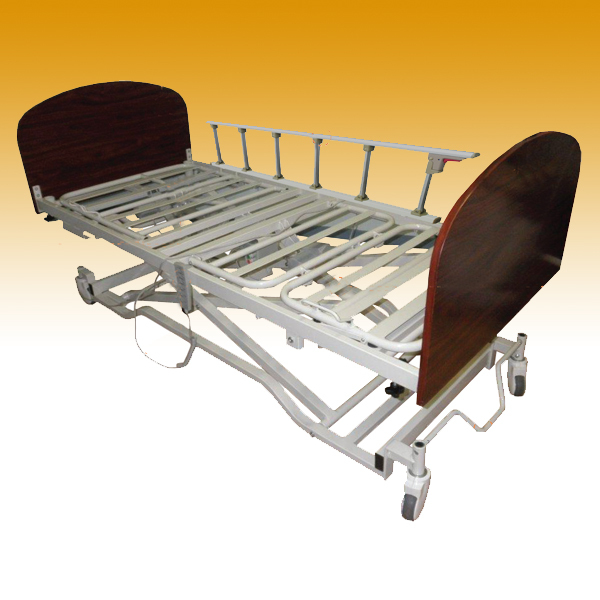 Suitable for pressure weight distribution for low to medium risk patients. 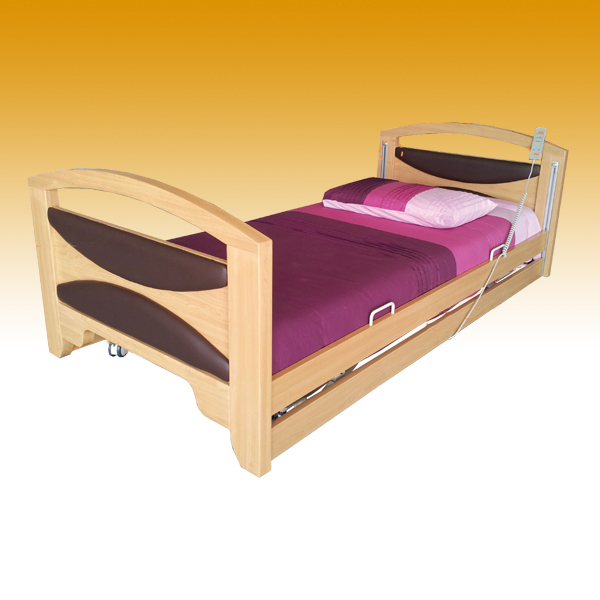 Designed to fit most multi function type beds. 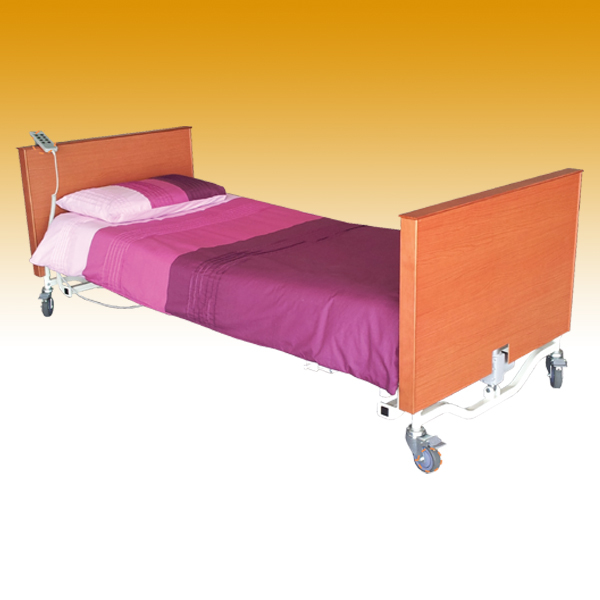 Provides pressure care management and comfort for the user. A top layer of Memory Foam contours to the body providing superior comfort. Can assist with the prevention of bed sores (bed ulcers). Mattress will contour to the shape of the bed frame when the bed is adjusted into its different positions. Lower part of mattress cover is heavy duty cross woven PVC sheet. It will resist tearing if dragged across the floor with the patient lying on top, in the event of an emergency. The top and bottom cover is zipped together for easy removal. 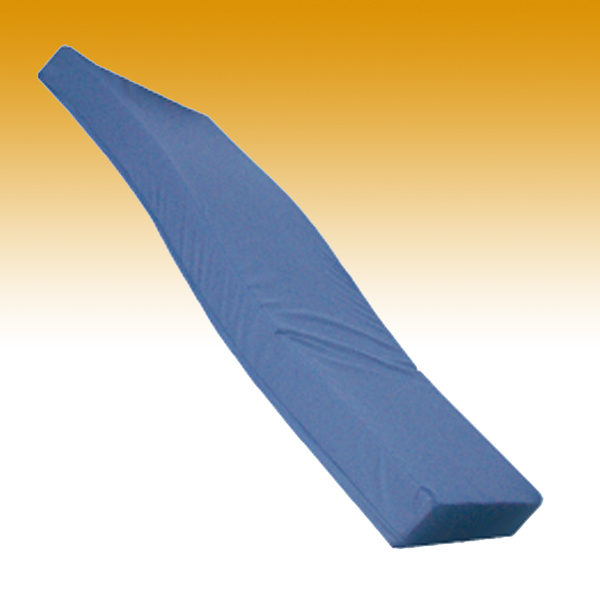 The Top Layer is memory foam, it has the ability to conform to the shape of the body. The Middle Layer is a medium density foarm, it has a higher resistance to work in combination with the top layer to disperse weight distribution evenly. The Lower Layer is a high density foam, it provides support to the base in creating foam and stability for the mattress. 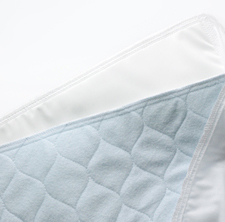 The edges of the mattress is a High Density Foam (firm foam) to reduce the risk of the patient rolling off the mattress and the side layer works as a barrier.